← The Rippingtons – Decades of Great Music! 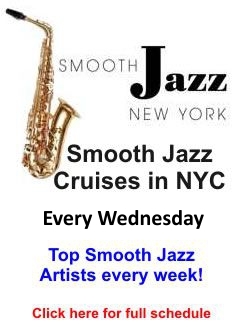 NYC Smooth Jazz Gem Alert! The Dangling Success broke the top 40 of the Smooth Indie Charts with their single “City Life” and is certainly a band to watch. This band can be frequently caught performing in small clubs throughout NYC. 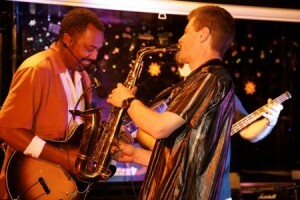 But they have also performed at large festivals like the Hartford International Jazz Festival. So if you’re looking for an intimate Smooth Jazz show, catch them soon! 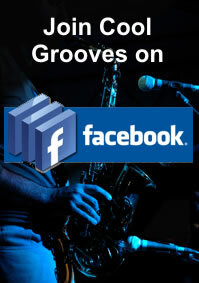 Let’s support our smooth jazz community. This entry was posted in Artists and tagged contemporary jazz, R&B, smooth jazz, the dangling success. Bookmark the permalink.